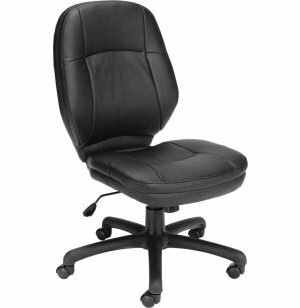 Get things done in comfort and style with the Stimulus Series Leatherette Task Chair from OFM. 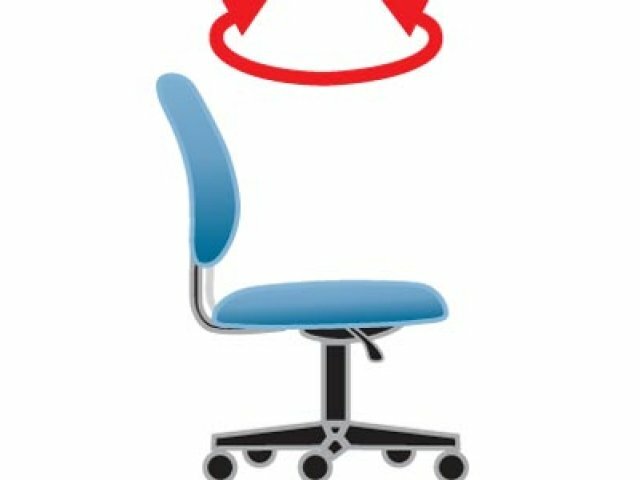 A winning combination of luxurious design, ergonomic features and budget-level cost make it the perfect choice for any office setting. The back and seat of the Leatherette Task Chair are fully upholstered in soft, faux leather that looks and feels like the real thing. Detailed stitching and tufting are carefully sewn for seam durability and added comfort. 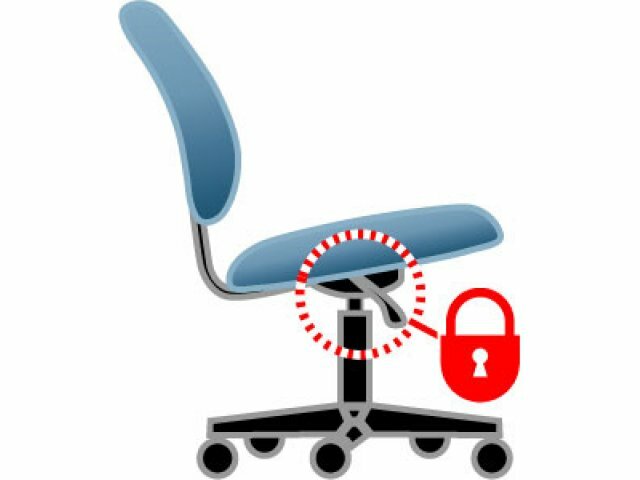 The contoured back and waterfall seat offer excellent support, especially at the lower back and knees - areas that see so much stress throughout the business day. 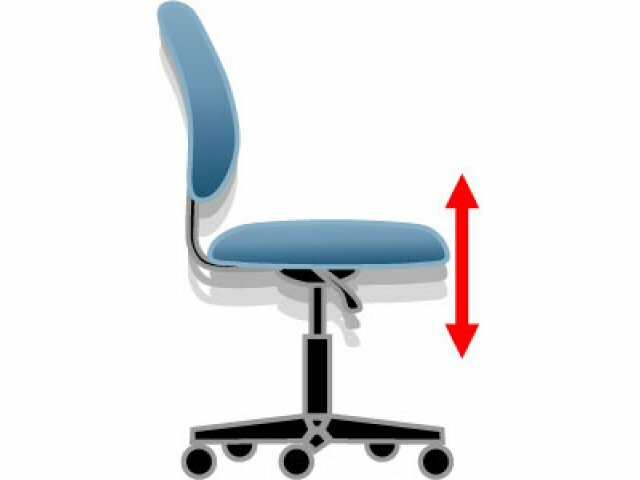 The pneumatic lift lets you customize seat height and adjust the tilt/tension instantly, for maximum comfort. 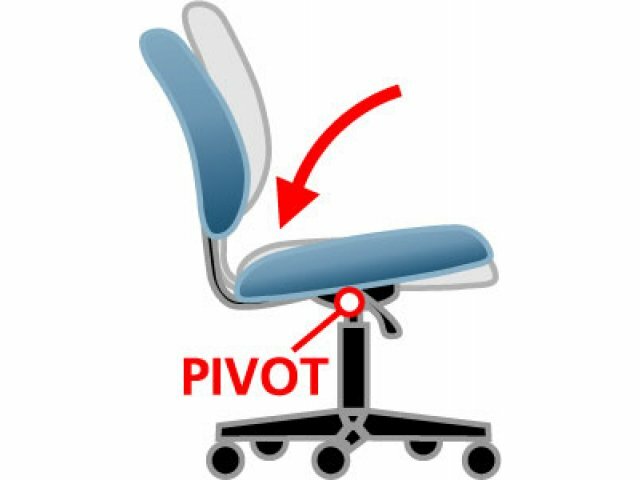 Five solid casters and 360-degree seat swivel provide extra mobility and bring everything at the desk straight to your fingertips, making this task chair a must for busy personnel. 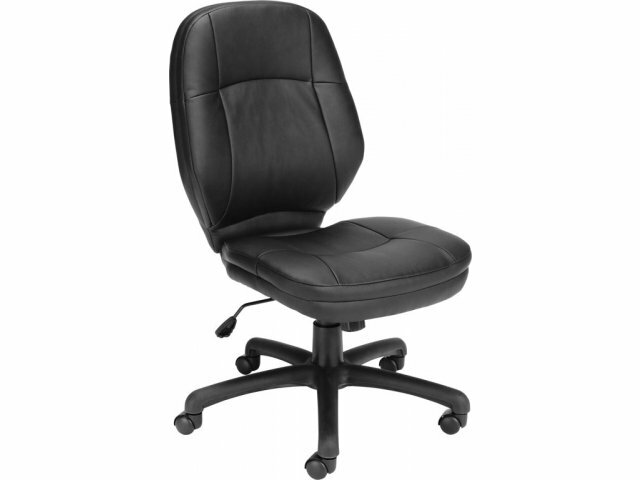 With the Stimulus Series Leatherette Task Chair, you'll find yourself performing more efficiently than ever - at a super-efficient price.